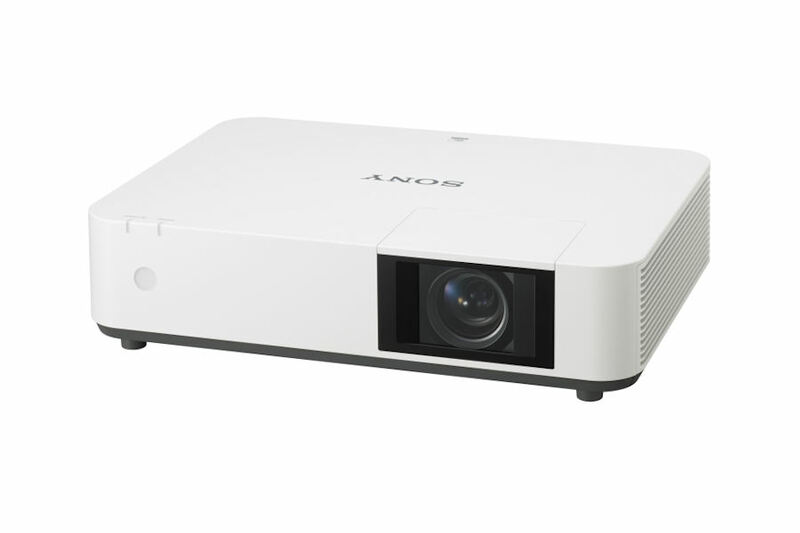 The powerful Z-Phosphor laser light source is teamed with Sony's advanced BrightEra 3LCD projection engine to deliver extremely bright, detail-packed WUXGA resolution images with generous 5000 lumens brightness and rich, stable colours. This laser light source allows up to 20,000 hours* of virtually zero maintenance operation without the worry of sudden lamp failures. An automated filter system cuts the hassle of regular dust cleaning. Near-zero maintenance needs are complemented by a range of energy-saving features, significantly driving down total lifetime ownership costs. 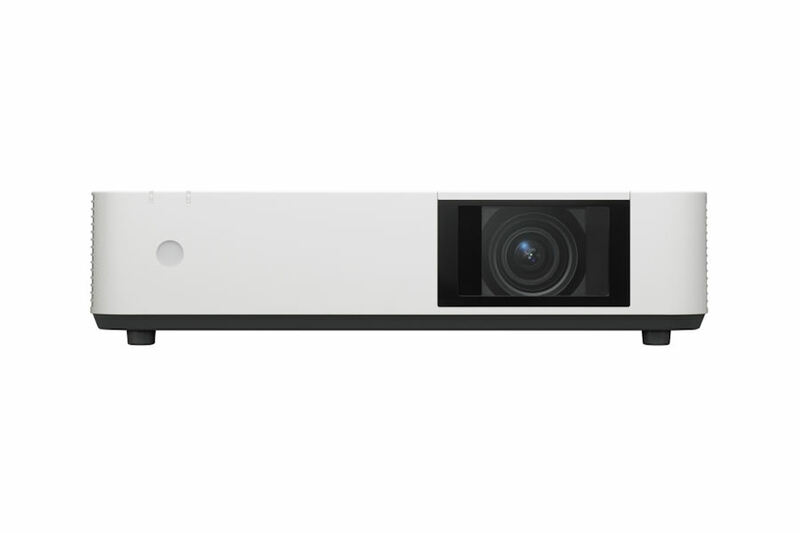 Constant Bright maintains consistent light output levels throughout the laser's 20,000 hours (at light output mode "Middle") recommended lifespan. Constant Bright maintains the same brightness throughout the 20,000 hours (at light output mode "Middle") hours recommended life span. Lamps can blow, if you need your projector working and can't afford down time, you may need to keep a spare lamp. 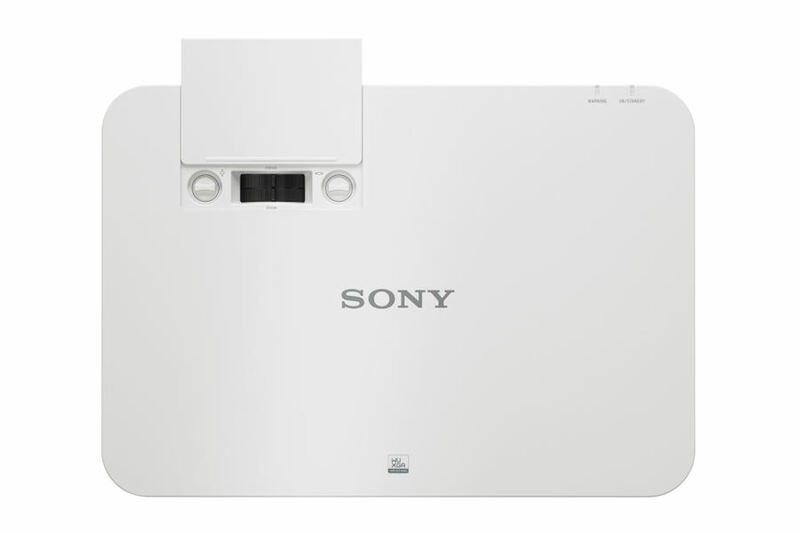 The replacement projector lamp for the Sony VPL-PHZ10 is the No Replacement.